As SOAR gains traction, our story has spread throughout the community and around the state. To learn more about recent events and milestones see the articles and videos below. SOAR Special Featured on "Oklahoma Horizon"
While the men's program is court-ordered, the women's program will be on a voluntary basis. SOAR hopes to raise the money for the women’s sober house by September 1st. The doors to a new alcohol and drug abuse recovery center in Ada have officially opened. 6 month recovery program is for non-violent, court ordered, drug and alcohol offenders. 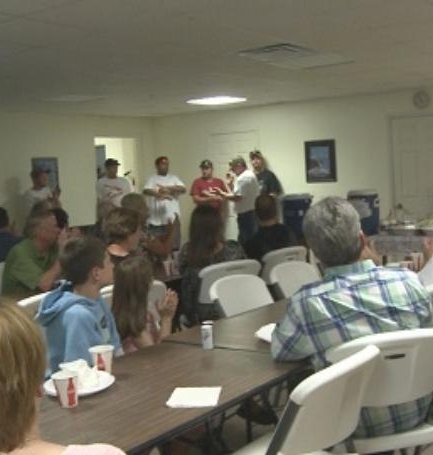 A local rehabilitation program has been putting addicts back to work for six years now. Its members and representatives are calling it one of the state's most effective.